Refunds are given on a case by case basis under extreme circumstances and a replacement team can found to take your place. Please monitor this tab for any emergency or bad weather announcements. Teams will also be emailed and called. If you would like to volunteer for this event, please contact Louann Cormier at louanncormier@gmail.com. 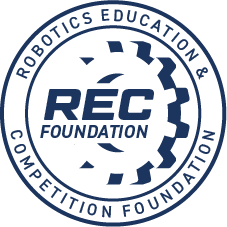 Congratulations for qualifying for the NH/VT VEX Robotics State Championship. If you have any questions, please contact Joe Pouliot jpouliot@ccsnh.edu. Thanks. 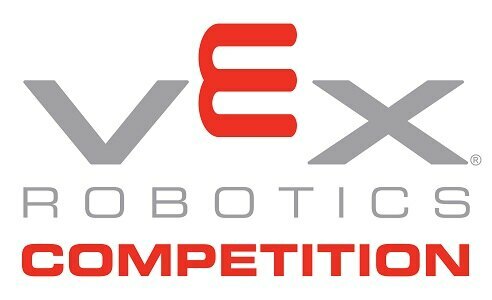 Welcome the NH/VT VEX Robotics Competition State Championship hosted by Manchester Community College. This event is a qualifier for the VRC World Championship!